Please join the WTS Heart of Texas Chapter and YPT Austin Chapter for a Holiday Networking Happy Hour! 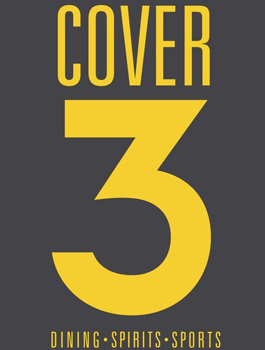 at Cover 3! Join us for our fabulous happy hour at Cover 3! You will receive a confirmation email after you register. 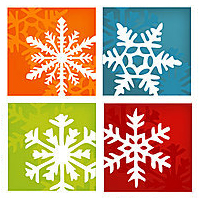 If you do not receive a confirmation email, please contact Vicki McEvoy at vmcevoy@kfriese.com.